Washington: The amphibious ships which have been used to strike terrorist targets in Afghanistan, have been put on standby. An official connected with the US defense department informed that these warships carrying 4,500 marines, a fleet of F-35 fighter jets and helicopters had been deployed to assist in the US military withdrawal from Syria. The concerned official said that these warships had been deployed to tackle any unexpected events during the military withdrawal. This information regarding the US warships was published by a website reporting the US Navy maneuvers. Last month, US aircraft carrier USS John Stennis along with its fleet of destroyers had entered the Persian Gulf. 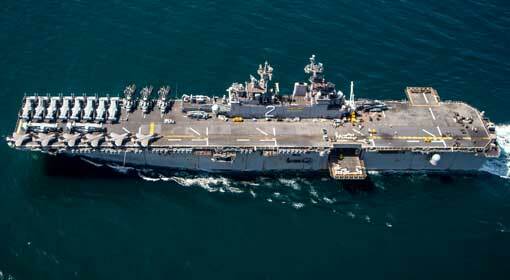 Two of the amphibious warships, USS Essex and USS Kearsarge from this fleet, have left the Persian Gulf. An official of the US defense department informed that these warships had been kept on alert, owing to the US military withdrawal from Syria. It is claimed that these warships have been deployed to support the US military withdrawal from Syria. But the US website pointed out that these warships have a unit of US Marines, held nearby as a contingency, capable of intruding into enemy territory for any action in uncertain times. Therefore, the US warships are said to be deployed for attack uncalled for. 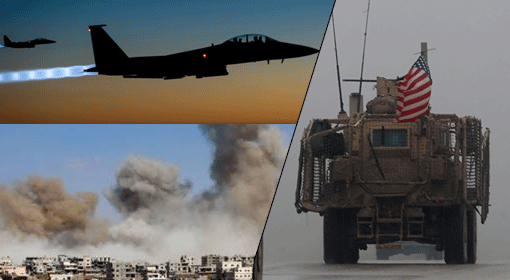 Meanwhile, the developments in this region have gained momentum ever since US President Donald Trump announced military withdrawal from Syria. 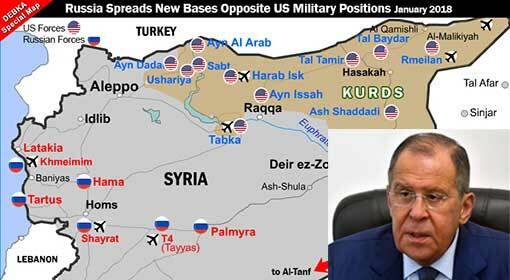 Turkey has made a massive military deployment at the Syrian border whereas, the Syrian military also has assembled military units to gain control of locations in northern Syria after the US military pullout. 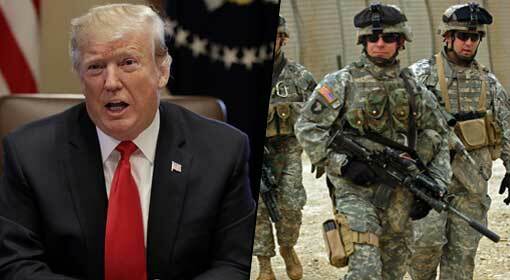 Although US President Donald Trump has announced military withdrawal from Syria, he has not assigned any timetable for it. 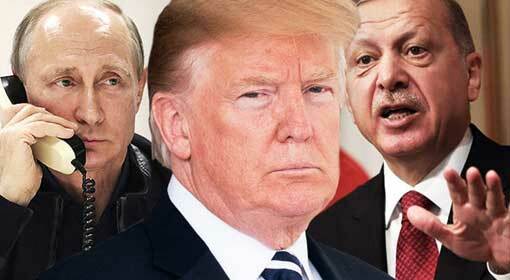 But Trump has said that the United States will not withdraw from Syria in a hurry. Trump has also clarified that US military withdrawal is not possible unless the security of the Syrian Kurds is assured. 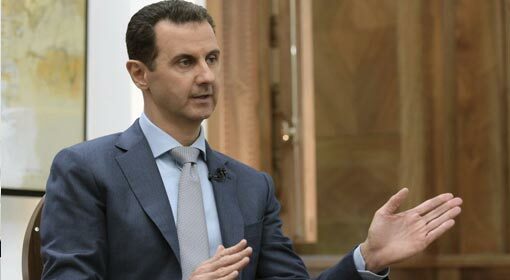 But Turkey who has expressed willingness to take over the responsibility of the Syrian operation, following the US military withdrawal, has not guaranteed the security of the Syrian Kurds. 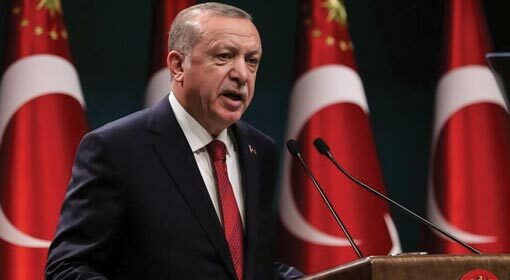 Turkey has also indicated initiation of attacks, in Syria, even before the US military withdrawal. 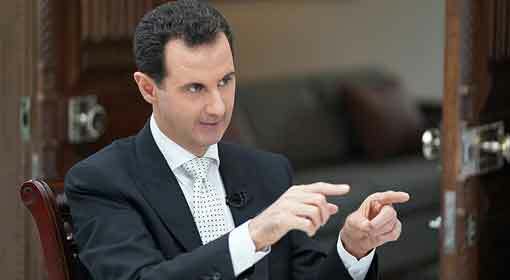 Even the Iranian military officials have said that they too were waiting for the United States to withdraw from Syria. 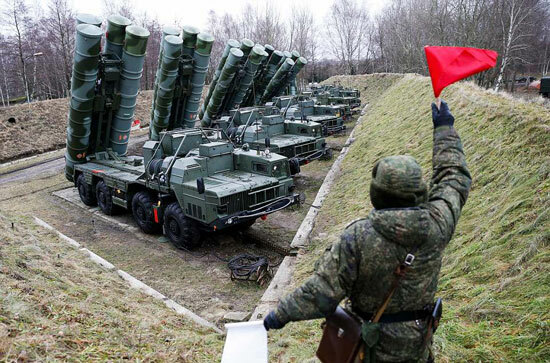 Against this background, the preparations of the US warships are signaling different intentions.